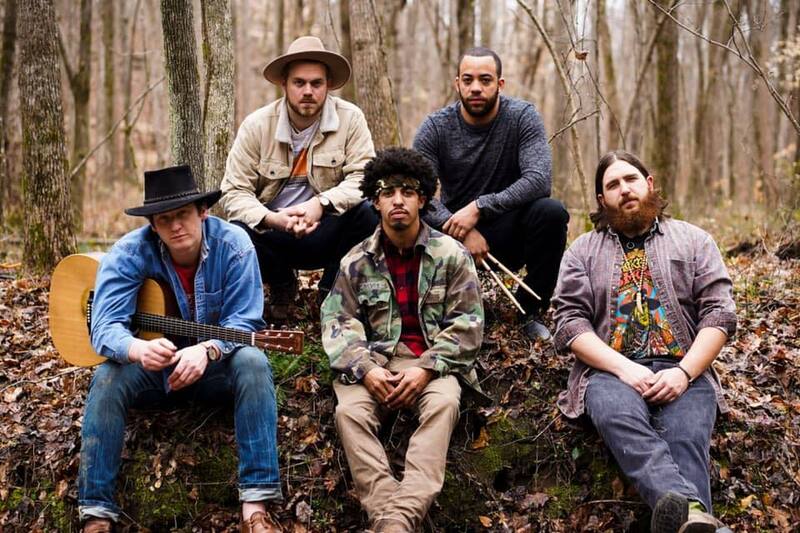 This “swamp-funk, blues band” of musicians from Fayetteville, Georgia is strongly influenced by southern rock and the sweet songs of gospel from their youth. These 6 friends (Jensen Floyd - on the keys, not pictured) came together after many years of playing and performing locally to create Shepard's Pie as an ode to southern rock and sweet soul music. Given their roots and influence, this band is truly a crowd-pleaser with a down home feel. Check out Shepard's Pie here! This five-man powerhouse from Atlanta, Georgia has graced the stage with a presence big enough to win 1st place in 2013 at Atlanta’s “Battle of the Bands”. They cite their influences as Linkin Park, Limp Bizkit, Breaking Benjamin and Incubus but the musical talent in this bunch lend to a sound all their own. Check out Yurp by clicking here! The Kiwanis Club of Fayette County will be selling delicious pulled pork sandwiches that will go wonderfully with that craft beer (those craft beers, let’s not kid ourselves here) you’re going to be holding. So bring all of your friends and tell them to bring all of their friends and chow down on good food and drink tasty suds that are sure to bring a smile to everyone’s face! We’ll see you (and those friends of your’s) on May 11th in Fayetteville, Georgia.